It seems only yesterday we were witnessing the US elections and doing holiday shopping. Meanwhile, we have reached the middle of winter and heard Obama’s last speech as president. Let’s take a look at the hottest news in the entrepreneurship, small business and freelancing world for the past week. 1. In the US, small business optimism has leaped to 105.8 after the elections. What are the reasons and will it last? 2. In his last speech, Obama mentioned 3 points that helped small businesses feel more secure and optimistic. 3. Small business is vital for the US economy, and speeding up payments will help create more jobs in the country. 4. The FSB’s Small Business Index has returned to its pre-Brexit positions. Check out more info here. 5.Struggling with your business’ first steps? Check out these expert ideas to get it off the ground. 6. In Australia, there’s a small business sales boom as it’s more ‘personalized’ than the big companies. Read all the thoughts here. 7. Save more time to run your cleaning business instead of wasting energy on paperwork. 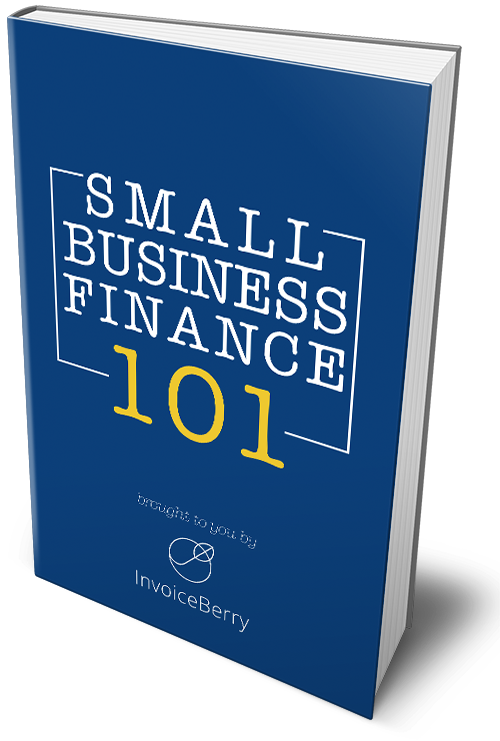 Read our invoicing tips here. 8. After the holidays, a lot of business owners find it hard to get their employees motivated and ready for work. Find out the ways to change that. 9. These 12 online resources will help you manage and boost your business finances. Get the full list here. 10. Do small businesses really need to start using Bitcoin, and how can it help them? 1. Only 33% of American freelancers were Trump supporters. What waits for all 55 million of them with the new administration? 2. One thing’s for sure, a lot of freelancers and self-employed are relying on Obamacare. Are there any other affordable options for them? 3. Take a look at these 10 steps to start a freelance business of your own and succeed in it. 4. Starting a freelance business is only the first part of the task. Check out these 7 tips to make it successful. 5. Also, try to avoid these 5 most common mistakes when you’re launching your new freelance business. 6. It’s never too early or too late to learn from the entrepreneurs about their personal experience. Take a look at the expert’s personal tips here. 7. For the young entrepreneurs with student loans, there’s a risk of not getting necessary funds for their startups in the future. Can anything be done with that? 8. In Canada, online entrepreneurship is breaking down barriers between customers and Native Canadians. Read more here. 9. Staying motivated might be quite hard, which is why you need to know these 11 tricks to achieve your goals. 10. With these top 20 channels you’ll never run out of motivation and inspiration for your business. Now you’re up-to-date with the latest news and can start your weekend safely. Let us know in the comments below if we missed anything important.